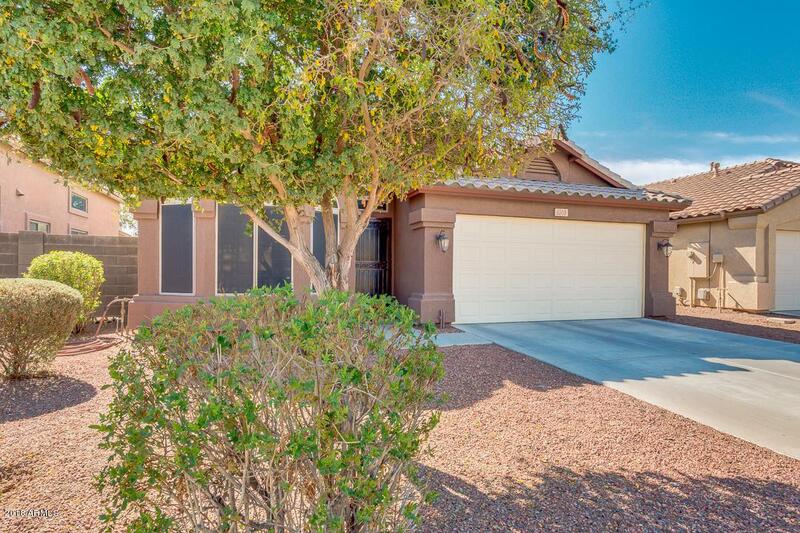 Amazing 4 bed, 2 bath property with fresh exterior paint, new water heater and new sunscreens! This one of a kind home is waiting for you. Featuring 2 car garage, gravel front landscaping, bay windows, vaulted ceilings, formal living/dining area, and neutral paint throughout. 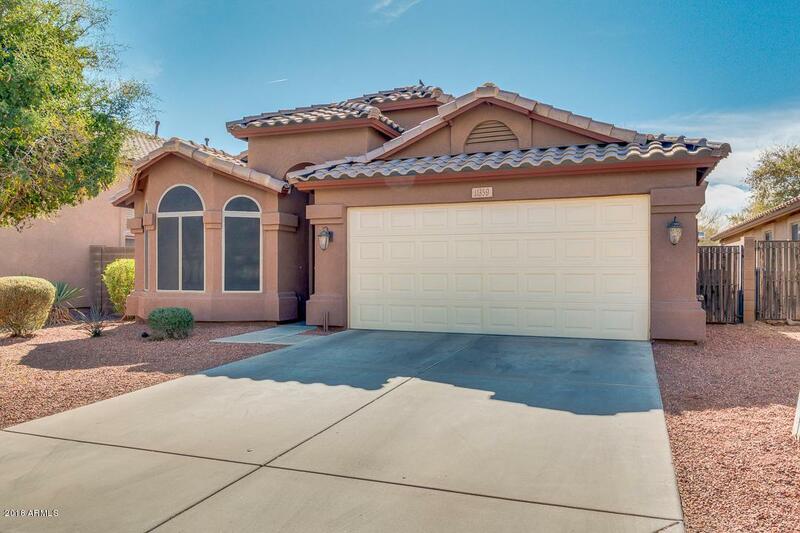 This well maintained kitchen is complete with matching appliances, a pantry, and an island with breakfast bar. Inside the master bedroom you will find a full bath and walk-in closet. 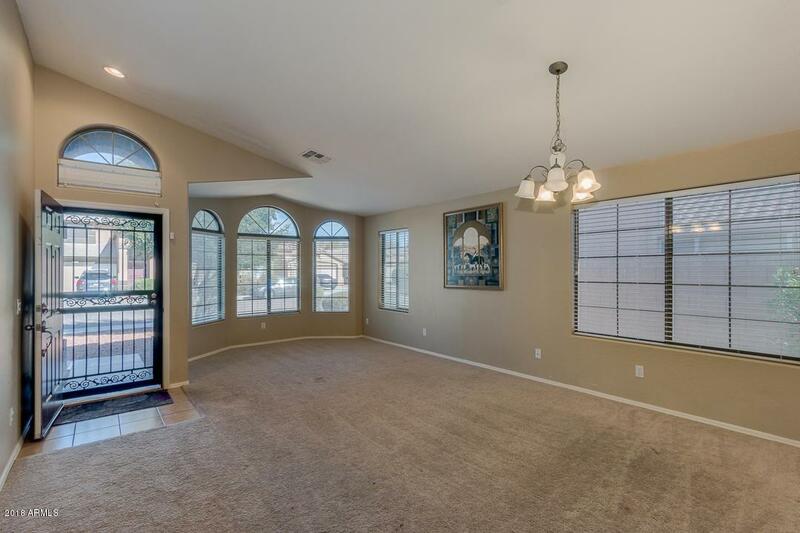 Perfect sized backyard is comprised of a covered patio with sitting area and lots of potential to make it your own. 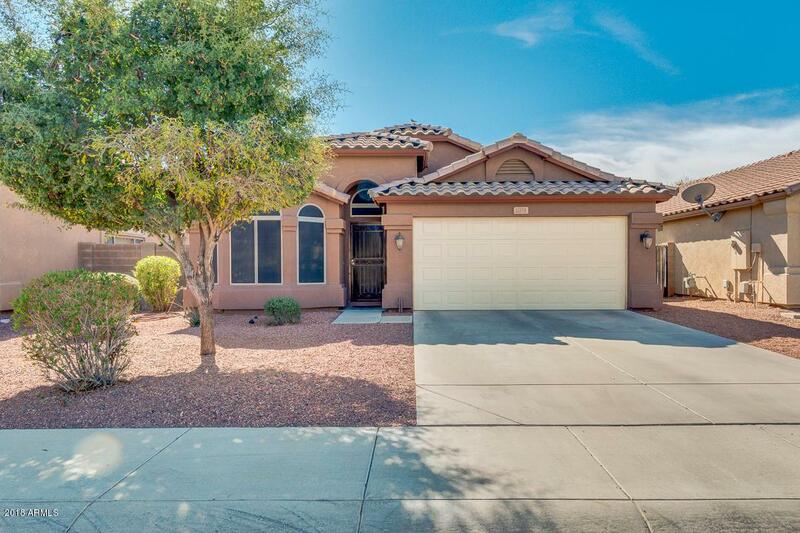 Dont miss out on this perfect family home centered on a wonderful community. Schedule your showing today!